I hope you all had a happy Sunday and still have. I want to share with you my nail polish of the week. 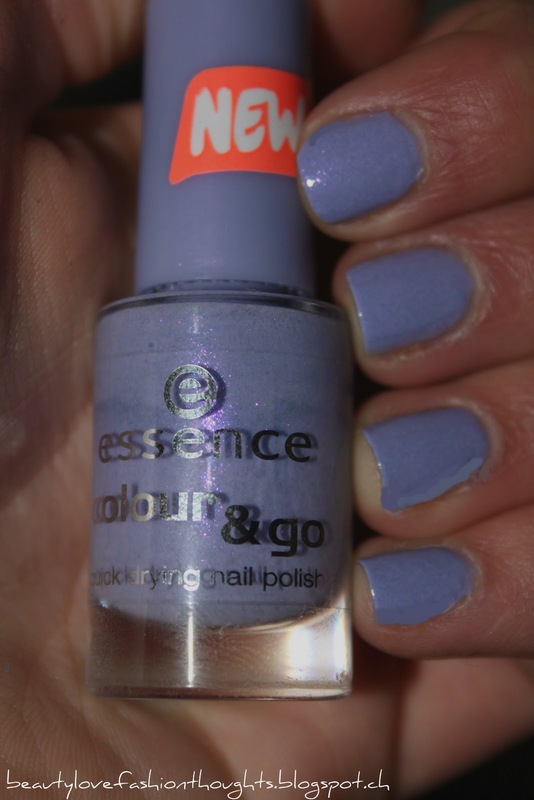 Essence colour & go - 86 a lovely secret. This is a really bright colour and perfect for springtime. It's mixture of violet and blue with little sparkles. 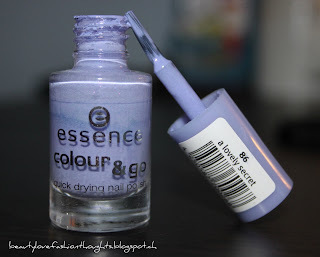 This nail polish has the advantage that it dries quickly and it's also really cheap. I recommend the "lovely secret" to everyone, who wants to put some colour on the nails and also be trendy :) .